Five months ago, I began making my dream of owning my own event planning company a reality when I launched Banner Events on Facebook. This journey has been amazing & would not have been possible without the support and encouragement of each of you. For YOU, I am truly grateful. Here's to celebrating 1,000 fans and the hope of many more to come! As my way of saying thank you, I am giving away an autographed copy of Courtney Dial's (Pizzazzerie) new book: Push-up Pops to one lucky fan. 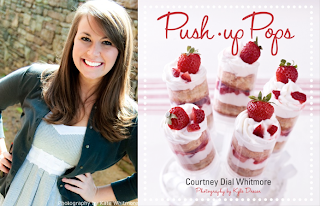 Courtney is a lover of entertaining and is well-known in the world of party styling and décor. She is a popular blogger & author! 1. Anders Ruff Custom Designs is donating a $25 credit to their shop, good for any existing printable designs (excludes printing services). Anders Ruff creates unique and stylish customized printable party invitations and decor for events, holidays and special celebrations. 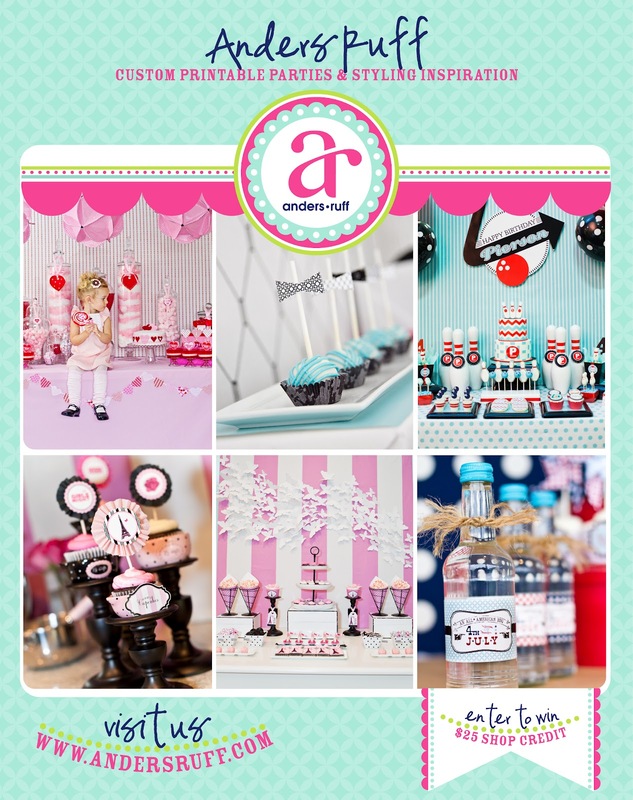 You can find fabulous party inspiration and ideas at http://www.andersruff.com/ . 2. 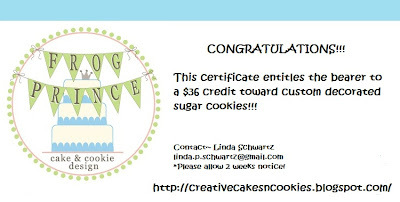 Frog Prince Cake & Cookie Design is donating a dozen sugar cookies ($36 value + cost of shipping, to U.S. residents only). *Please give at least 2 weeks notice. Offer expires on 12/31/2012. Owner, Linda Schwartz's custom designed cakes and sugar cookies will transform your next event into something extraordinary! 3. Cupcake Express is donating a $50 credit to their shop. 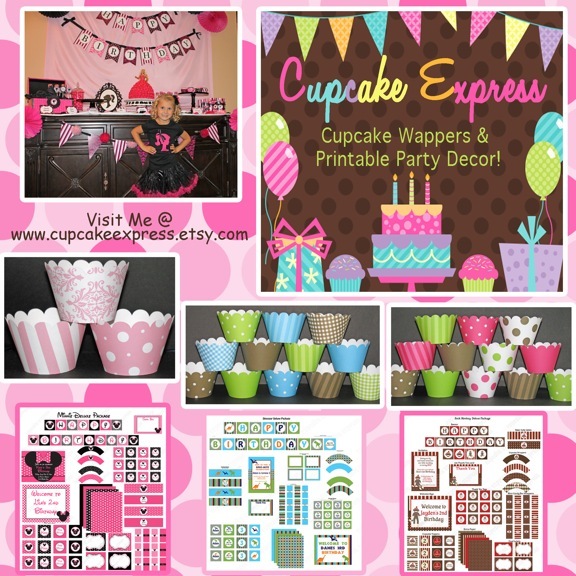 Ashley sells darling cupcake wrappers and printable party decor for a variety of themes. You can visit her blog here. 4. 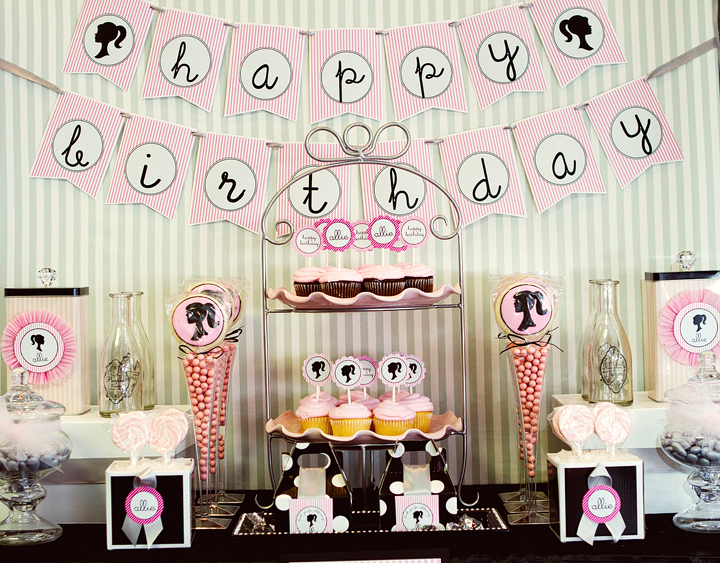 Sassy Soirees Wedding & Event Planning is donating a dozen custom dipped marshmallow pops to match any theme ($35 value, including shipping). *Only ships to U.S. from Oct.-May due to weather. Offer expires in 9 months. 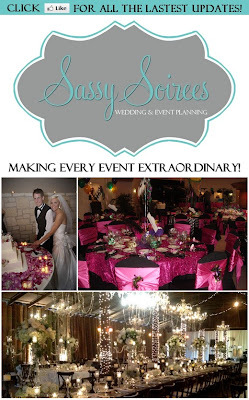 Sassy Soirees aims to provide the most comprehensive, stress-free, assistance with planning your wedding or social event. They believe in quality, customer satisfaction and professionalism as their company foundation. 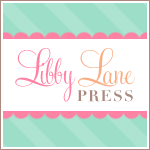 Libby Lane Press specializes in creating custom party printables and accessories for every little celebration. Follow their blog here. Willow House, embodies grace, warmth, and a bit of magic. Like their namesake willow, they sway with the trends but are not overwhelmed by them. They are strong, responsive to the seasons, and always beautiful. Their roots keep them firmly grounded in their core beliefs as they impact the world with a touch that is ever-confident and feather-light. Angie Bytnar loves what she does as an Independent Consultant. Host an online party or a home party. Contact her for more information. Join my her team to make your own schedule, keep no inventory, enjoy great trips and vacations and much more-- no quotas. 7. 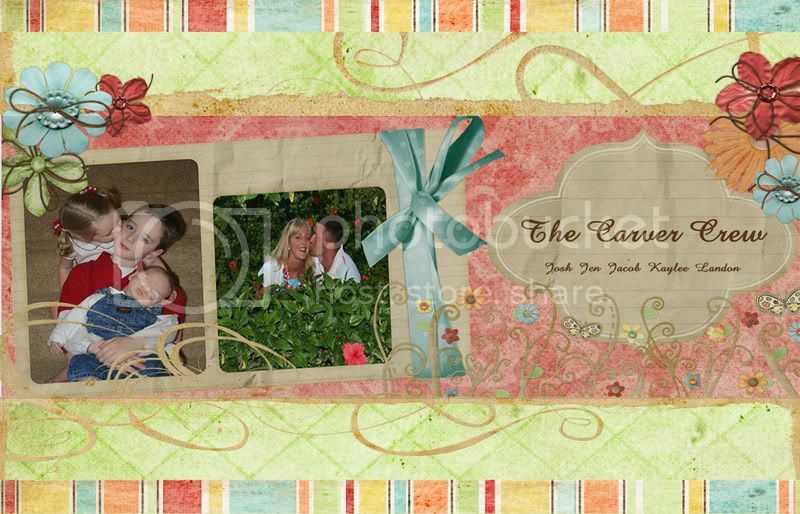 Whimsical Printables is donating $25 credit to their shop. 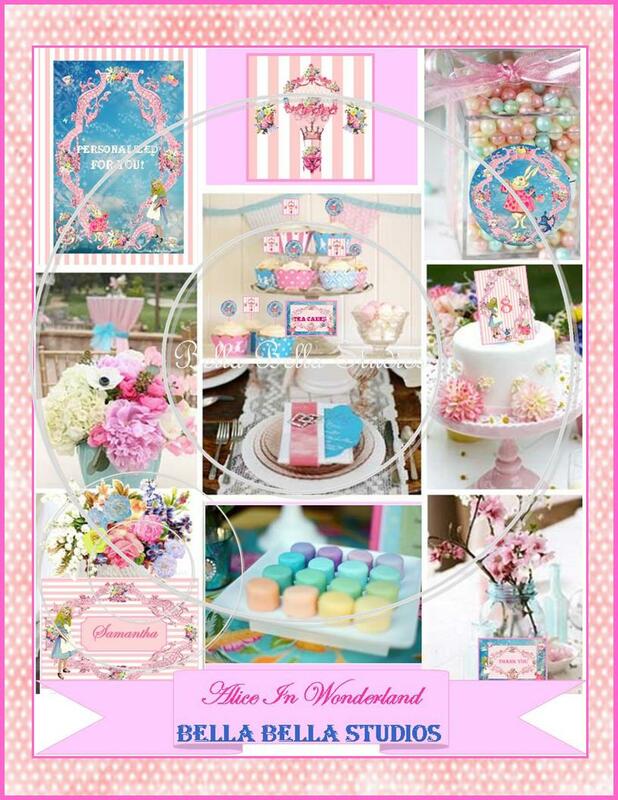 Looking for custom printables for your next event? Miranda Koniecnzy is always up for a challenge and nothing is ever too hard to create. 8. 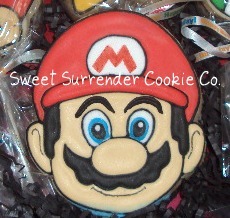 Sweet Surrender Cookie Company is donating 1 dozen Mario face cookies ($36 value + shipping for U.S. residents. Canada friends (and friends across the pond) will pay for half of the shipping charges. Sweet Surrender Cookie Company provides sweet sugar cookie treats for any occasion! What started out as a creative outlet, has blossomed into something amazing, that Sarah (owner) never imagined was possible. 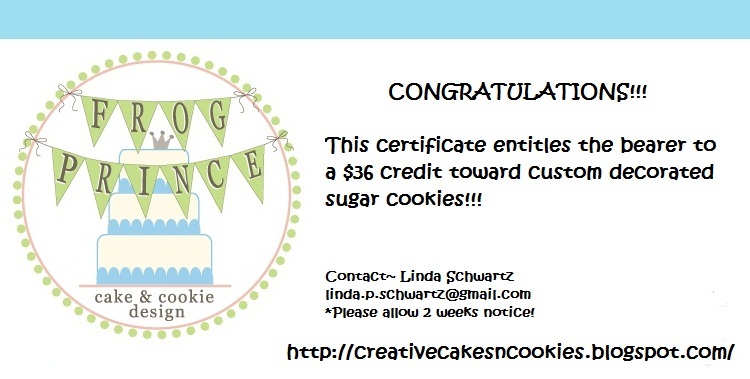 Her sweet sugar cookie treats are perfect for birthdays, weddings, holidays, graduations or simply just because! 9. Chickabug is donating 5- Easter printable packages to 5 lucky winners ($18 each: $90 value). Chickabug offers beautifully designed, high-quality paper goods and personalized DIY printables for your most special parties. 10. 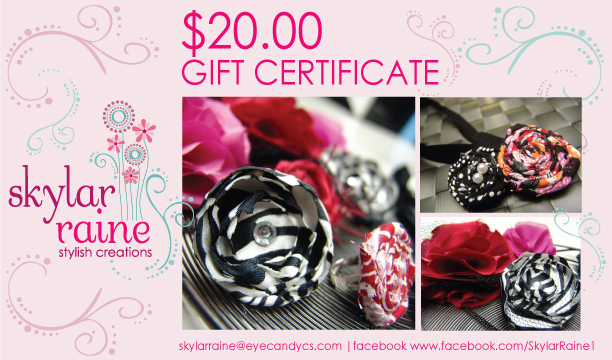 Skylar Raine is donating a $20 credit to their shop. Skylar Raine features accessories for YOU & your home! You will find headbands, hair clips, pins & interchangeable varieties as well. Some of their latest designs include adjustable rings & stretch bracelets. There are some other surprises in "jewelry" that will be debuting soon. 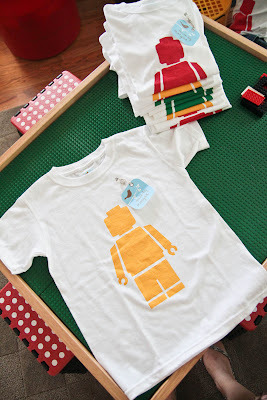 All of the items in the shop can be made for newborn to adult. 11. 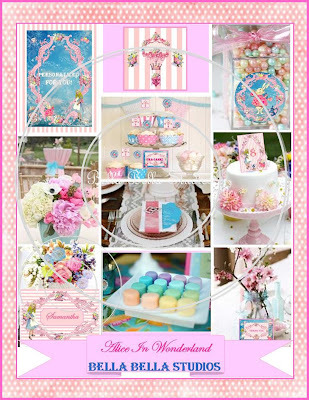 Bella Bella Studios is donating an Alice in Wonderland Personalized Printable Party Pkg. & Coordinating Personalized Invitation ($60 value). *Party Pkg. must be personalized by Bella Bella Studios. If you need something couture with a European flair, please contact Stephanie at BellaBellaStudio@Gmail.com . 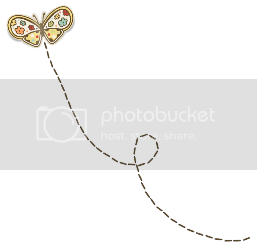 You can also visit Stephanie's blog here. 12. Party On! Designs is donating $25 credit to their new website! Party On! Designs specialize in taking your party theme to a BOUTIQUE style party ... That's right, the Party is ON!! Lil BOWtique offers hair-bows, headbands, diaper wipe cases, boutique onesies, shoes, bibs, & T-shirts. 14. 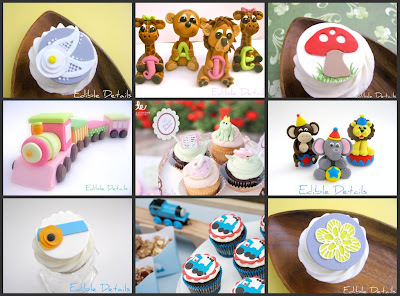 Edible Details is donating a $50 store credit towards edible fondant designs. Edible Details masters in the art of 3D fondant creations and cupcake toppers that are 100% edible and fun for all ages and occasions! Use the toppers on cakes, cupcakes and cookies or try the new "Milk Bottle" toppers for drinks! Decorating your desserts just got easier!" 15. Made by Morgan is contributing a $25 credit towards their shop. 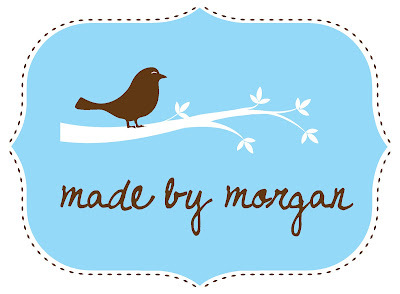 Made by Morgan creates beautiful customs children clothing, accessories, home decor & more! 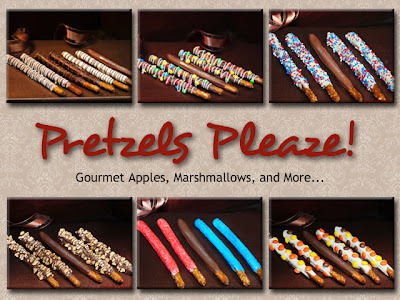 Pretzels Pleaze makes the most delicious gourmet apples, marshmallows, pretzels & more! 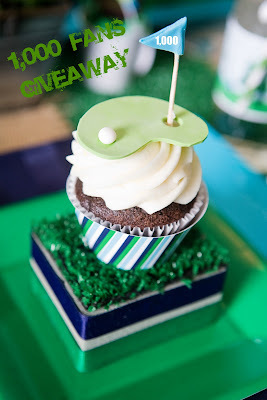 Check out all of their amazing treats and make them a part of your next event! 17. Bird's Party is donating a $25 credit towards anything currently in their shop. 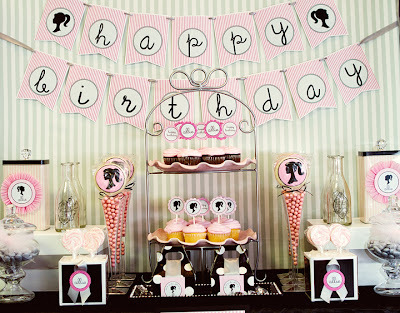 Bird's Party is your go-to shop for printable party supplies & stationary! 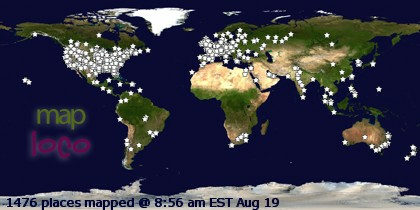 You can visit their blog here. 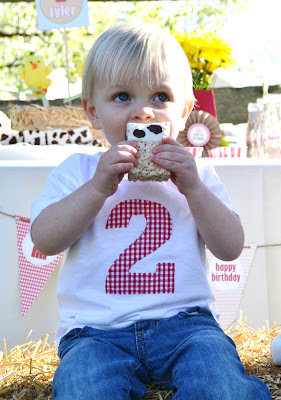 Sweet Threads Clothing Co specializes in appliqued shirts and outfits perfect for any party and for everyday wear. Each piece is a little sweet, a little modern and always handmade. 19. Luv Handles is donating a best selling hot pink embellished stainless steel airtight wine stop ($25 value). 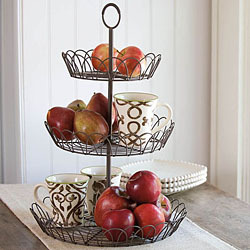 Luv Handles offers beautifully embellished serveware to feed your heart, body & soul! 20. 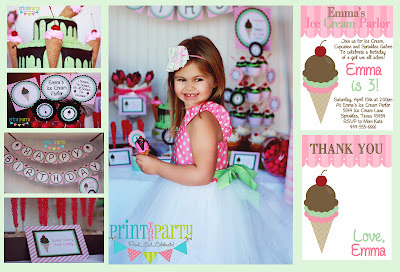 Print the Party is donating one complete customized printable package of your choice ($35 value). Print The Party is a freshly launched expansion of Announce Your Day offering adorable printable parties and assembled collections. You can visit their Etsy store here. 21. Oh My Cake! Bakeshop is donating two items: 1 dozen cake pops ($24 value) & 1 DIY(decorate it yourself) cookie kit (includes 1 dozen sugar cookies, 3 colored buttercreams, a variety of sprinkles, and instructions). ($25 value) Shipping is free for US residents. Offer expires 6 months from end of giveaway. Oh My Cake! 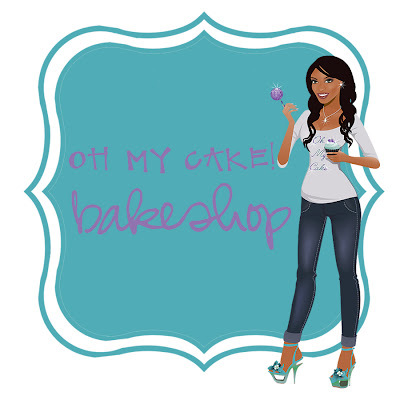 Bakeshop specializes in custom cakes, cake pops, cupcakes, and more. They love to think outside the box by offering different products & services as well as creating interesting flavors. Currently, they offer over 80 flavor combinations. Oh My Cake! offers nationwide shipping of cake pops, cupcake/cookie kits, and their own 'Little Layers' push cakes. They have lots of new ideas coming in the future...so stay tuned! 22. Greyson Design is donating a $25 gift certificate to their Etsy shop. It can be used towards any design from the shop or towards a custom design. It is valid anytime and good towards US/ Canadian and international winners too. Val, owner of Greyson Design is a lover of all things girly, smitten over paper and the creative ambition behind Greyson Design! 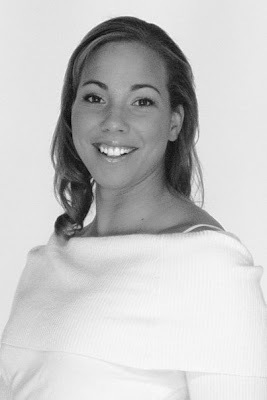 She runs a full service design studio specializing in printables, invitations, paper goods, floral and event design. As the owner, lead designer and stylist of Greyson Design she works passionately to combine the beautiful and breathtaking. There is nothing Val enjoys more than having a sincere connection with her clients and producing striking beautiful details that give them a truly unforgettable affair to remember! I thanked each contributer but I forgot to put the @ sign before Banner Events. I guess I didn't think about it because I've never had to do that before. I'm going to try to go back & edit what I posted on their pages but if I can't I guess I will have to re-do it. I'm sorry! did this...left a comment on everyone's website and sited you on my facebook. I don't know my link to facebook. but It is done because you know I love your stuff and i love you. What a great give-a-way, congrats to getting so many followers. Keep it up! im going to go leave all my comments.. I'dt like to contribute to your giveaway. Www.hoitytoitybaby.com. I'd like to donate 2 hoitytoitybaby Boca Dresses. One in mariposa and one in verde. Shared Nd thanked each contributed.. What a great opportunity! Thank you for rounding up such support for our chance to win and find some awesome new vendors!!!!! Thank you!!! I am sort of confused, how do we enter the giveaway. I have re-read this post 6 times and cannot find exact instructions, help! It came up after I posted my comment! Haha. Silly iPads ;) thanks! https://twitter.com/#!/K8ZEvents/status/186652441004097539 - I couldn't post in the Twitter comment section. I don't have a tweet account.But this is such an awesome give-a-way! this is awesome. 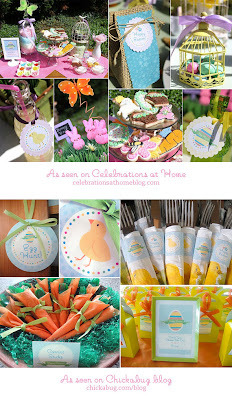 i am giving a baby shower in may and there are so many ideas here and any prize would be a great big help to my party! Would love love love to win! What a great giveaway and congratulations on 1000! Thanks for doing the giveaway! Done the ones that I could! Hope i win this is a great giveaway! !